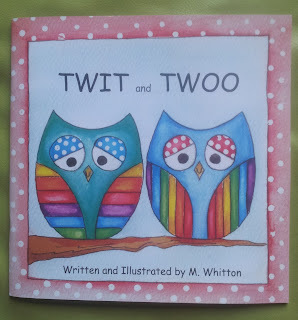 So earlier this week I blogged about Joseph and his fear of owls in his bedroom. 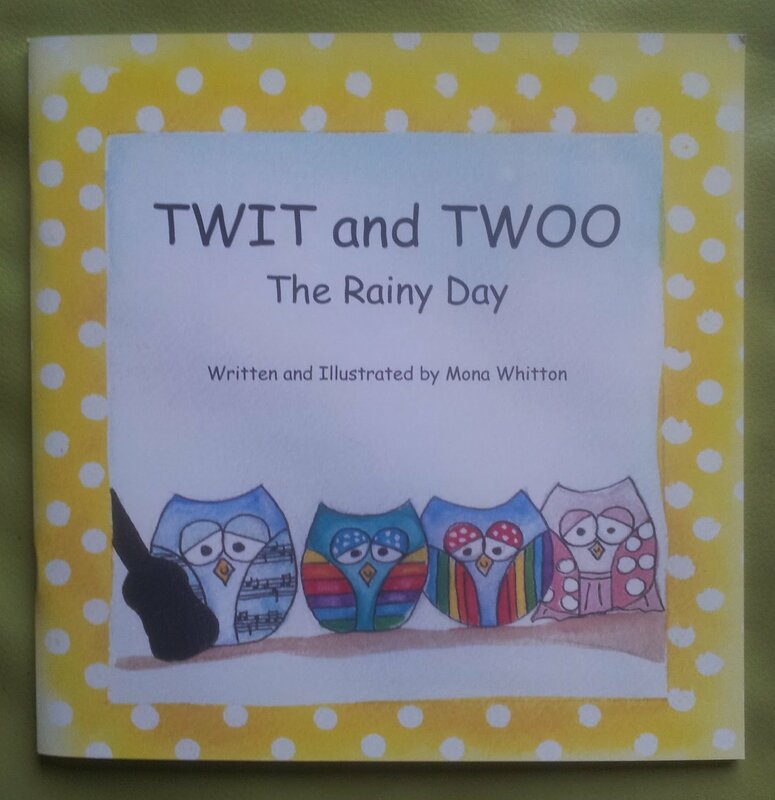 Happily I was sent 3 books in a new range called Twit and Twoo. What struck me first when I opened the parcel is that the books are the most beautiful colours. They are inviting and just beg you to open them and read them. As soon as Joseph saw them he said "oh mummy, pretty owls not scary", on to a winner. Mona, the author, sent me three, and I planned to spread them out over three nights. I really enjoyed this one and it shares a lovely message about working together as a community to solve problems. The other owl characters are fantastic and beautifully drawn. Joseph loved looking at all of them and guessing their occupations! This one is about combatting boredom and all the things you can do on a rainy day, and we really enjoyed it. Joseph loved the books so much he demanded all three of them in one sitting, and the next night too. Mona's creativity knows no bounds it seems and she has created a range of beautiful merchandise to accompany the books, which you can look at here. She also has a lovely Facebook page where you can look at her ideas in progress. 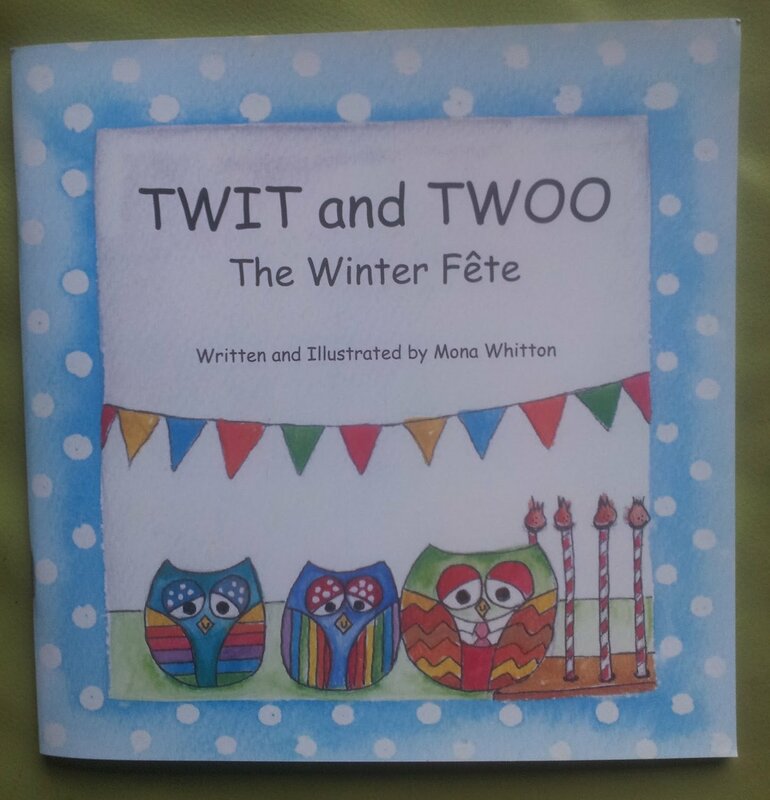 I'm really delighted to have discovered her books, and Joseph can't wait to see what Twit and Twoo get up to next! 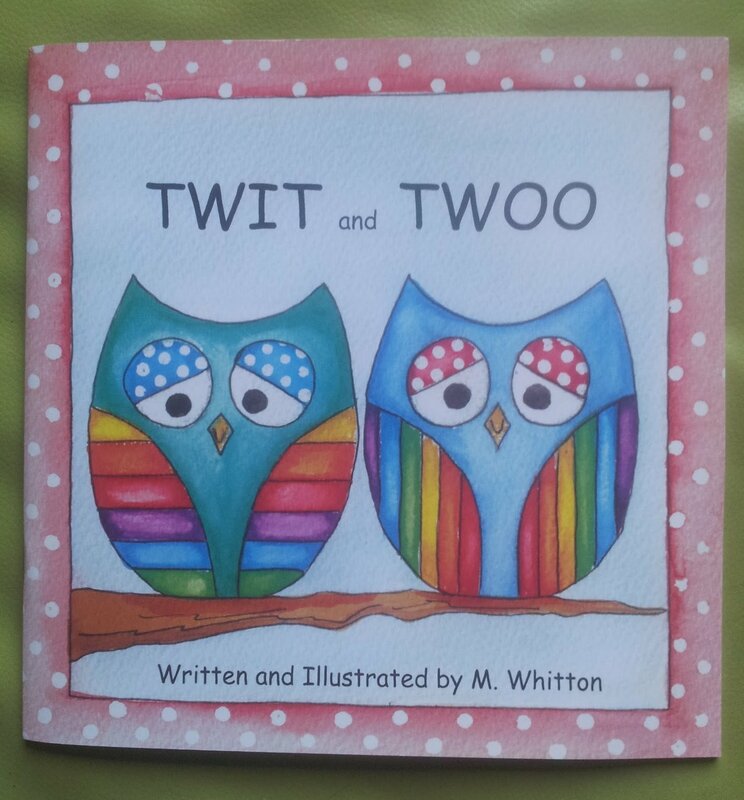 I am delighted to have a guest post today over at Diary of a Premmy Mum. I love Leanna's blog, and am so happy that she has been shortlisted in the MADS for Best Baby Blog. Please go and read and show some support to Leanna.